"Zane. Zane Zane Zane....Holy Hotness." 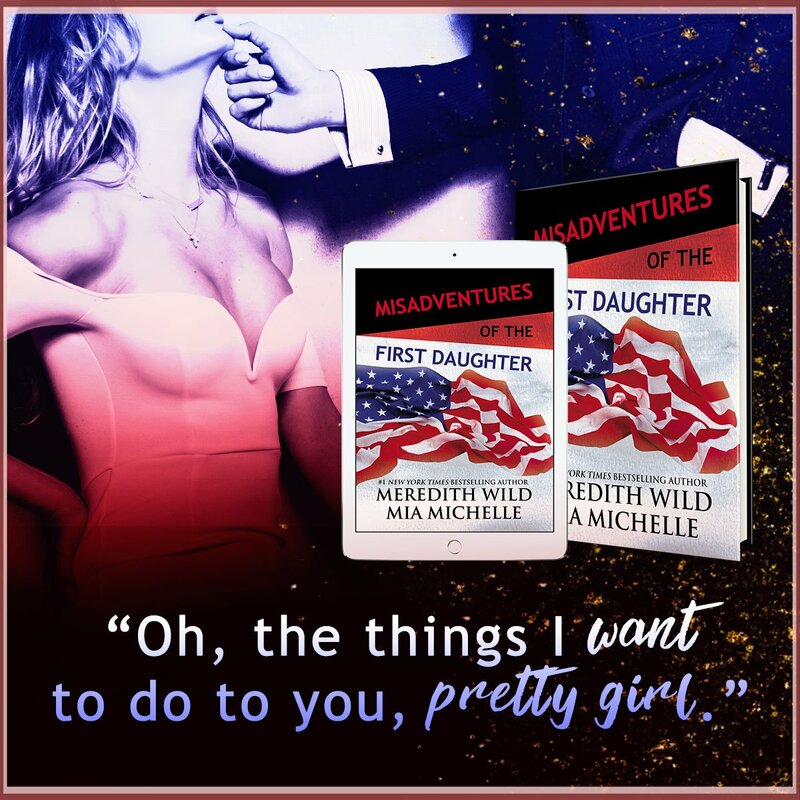 "Filled with angst and forbidden moments just as tantalizing as they are action-packed, Misadventures of the First Daughter will pull you in from page one!" 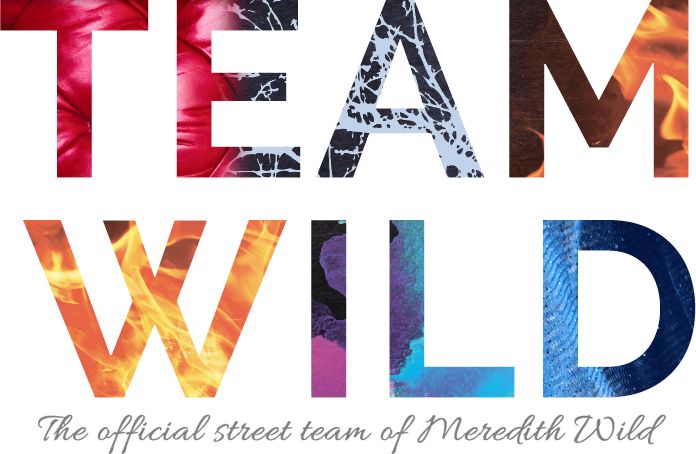 "There’s fire and passion and romance in this co-authored book that enraptures you from start to finish. It is one that I would read again and again." "An amazing, sensational and sensual read that will take you over the edge along with the characters and there inner and outer turmoils." 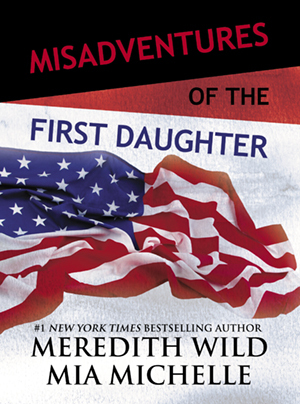 "I devoured every amazing and intense and consuming word of this book." 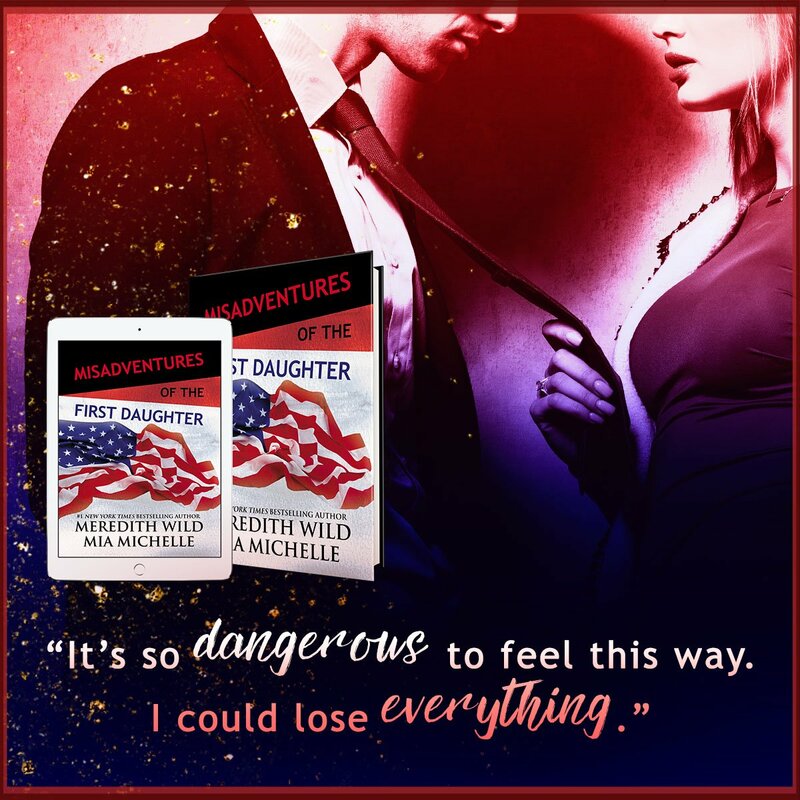 "A fun and often surprisingly intense ride... As the plot ramps up, the action gets very tense, making this book a definite page turner." Every minute that passes, I seem to sink farther down into the couch. I’m smaller, heavier, less noticeable. I’m not sure I mind. The room is noisy with music and people I don’t want to talk to. I may be one of the most important people in the room, but I’m still new to the DC scene. Right now, there aren’t that many friendly faces, though I’m sure that will change quickly. Our parents might run the world, but the rest of us just want to get fucked up and have our fun while no one’s watching. I take a gulp of tequila from my crystal tumbler and glance sideways toward the hallway. Zane stands there like a stone mountain, his body half-obscured behind the wall, the other half visibly squared toward me. His eyes are slate gray and seem to blacken when he’s particularly pissed off. The rest of his features match his dark demeanor. His neatly trimmed chestnut hair does nothing to hide the earpiece he wears constantly. His skin is a natural olive. His typical black suit is tailored perfectly to his muscular frame, and my gaze lingers where it shouldn’t—the apex of his thighs. I return my focus to my drink and take another sip. My head is already buzzing with the effects of the alcohol, but I don’t care. I’ve been living and breathing my father’s election for almost two years. All eyes on us. All the right moves. Cameras, interviews, gossip, drama. At some point, my anxiety took over. And at some point, I started using whatever means I could to temper it. 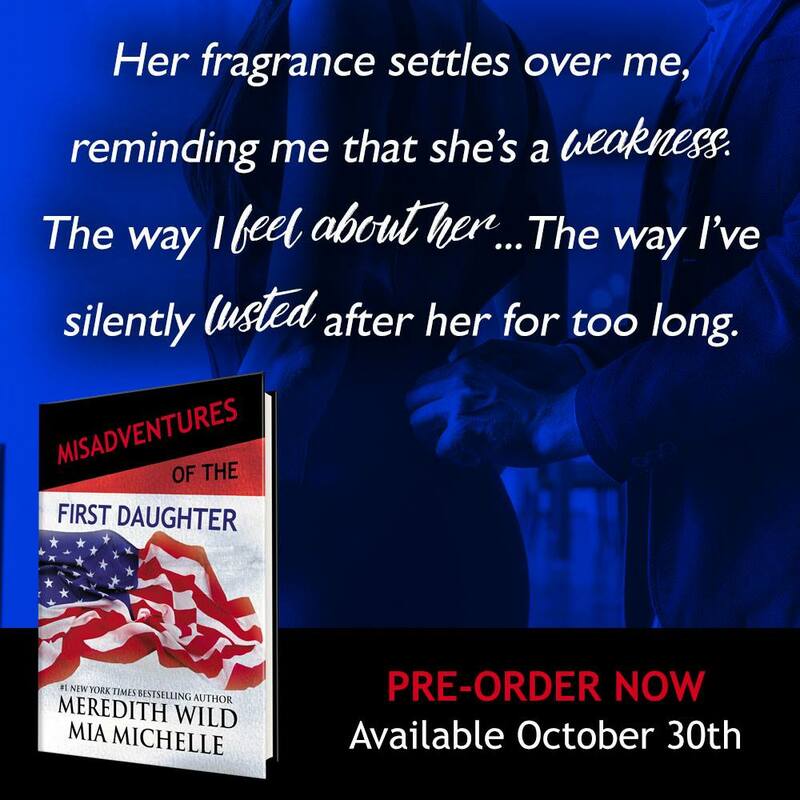 The life of a politician’s daughter was one I was used to, but nothing could have prepared me for the nationwide attention of the campaign. Months of brutal, relentless attention. As much as I wanted him to win, I dreaded the life we were signing on for. A new home in a new city, new friends, new everything. The only plus was no one was going to be looking at me under a microscope that way anymore. At least not until the next election.